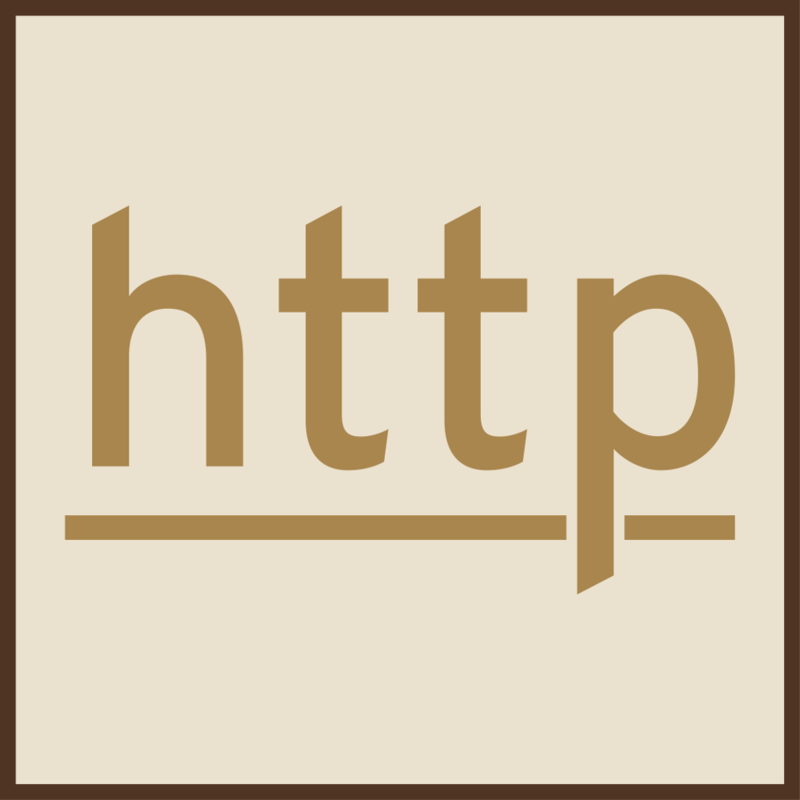 There may come a time when you want to work on a website before the URL goes live/DNS is updated either through the A record or nameserver record. The website does not need to be “live” as soon as you buy a web hosting package and you can take your time setting up your new website before unleashing it to the world. When developing a website before you make it live, you can change your computer’s HOSTS file. 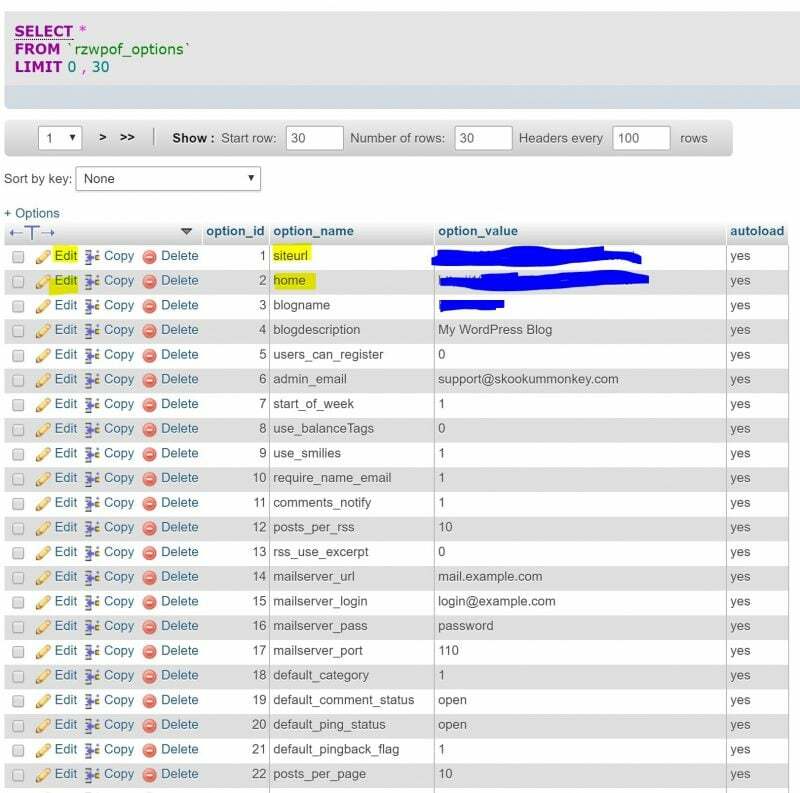 Or you can go the easier route of changing two lines in your WordPress database. In this tutorial, we’ll walk you through how to set up a WordPress development environment with cPanel and phpMyAdmin. The first few things that needs to be done is to install WordPress. 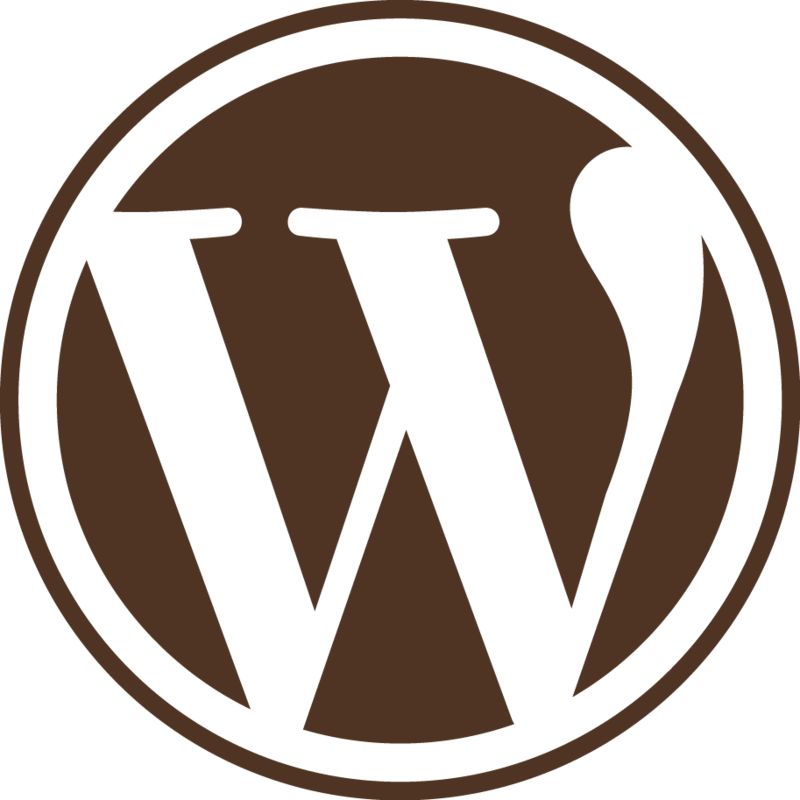 When you purchase a Skookum Monkey hosting plan, you can easily install WordPress in your cPanel dashboard with Softaculous, long before you make the site live. If you have more than one domain on your hosting plan, be sure to make note of the database name when installing WordPress. The IP address associate with your hosting account. 1. In your cPanel dashboard, locate the “phpMyAdmin” button. You should find it in the “Databases” area. Click it. 2. 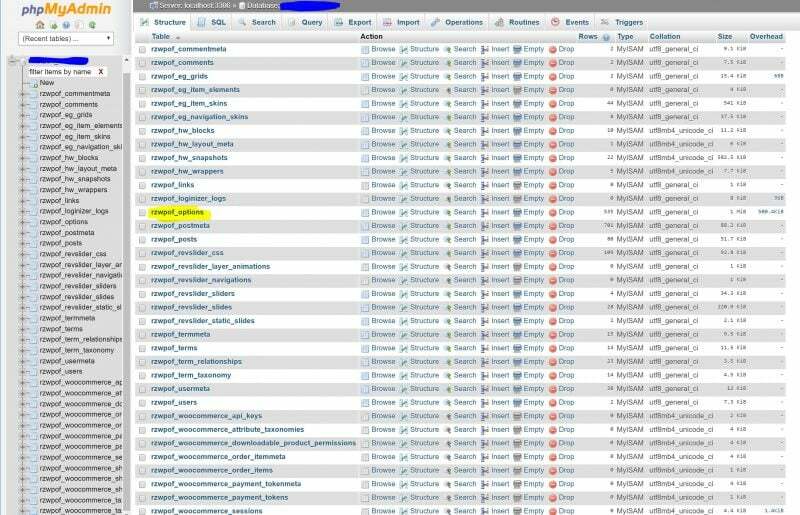 Once “phpMyAdmin” loads”, locate the name of the database in the left side menu and click it. On the right, the database tables will load. 3. In the list of tables on the right, locate the options table. It is highlighted above. Your database table prefix will be different than rzwpof_. Click it. 1. To do so, click the “edit” link that is right beside the pencil on the first line. It’s the one that reads “siteurl” under “option_name”. 3. Click the “go” button to save and then go back to previous. 4. Repeat steps 1 -3 for the second line that reads “home” under “option_name”. 5. And you’re done. 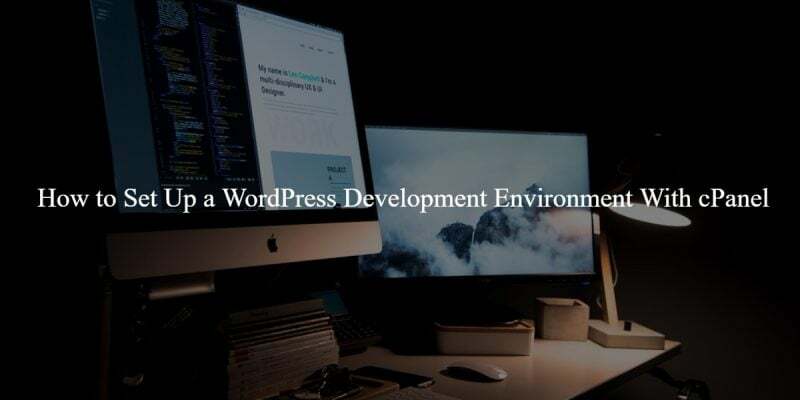 Your WordPress admin dashboard will now be found at http://IPADDRESS/~cPanelUsername/wp-login.php, where you are free to develop your site at your leisure, not worrying about people visiting it before it is ready and not having to worry about search engines crawling your site. 6. When you are ready for your site to go live, go through steps 1 – 4, and edit lines 1 and 2 in the options tables to the real URL, then update your DNS records as necessary to make your site live. Want links to handy-dandy tutorials, like the one above, and information to help your business grow right in your inbox? Then sign up for our newsletter: Learn all about WordPress and get better at CSS, one email at a time.